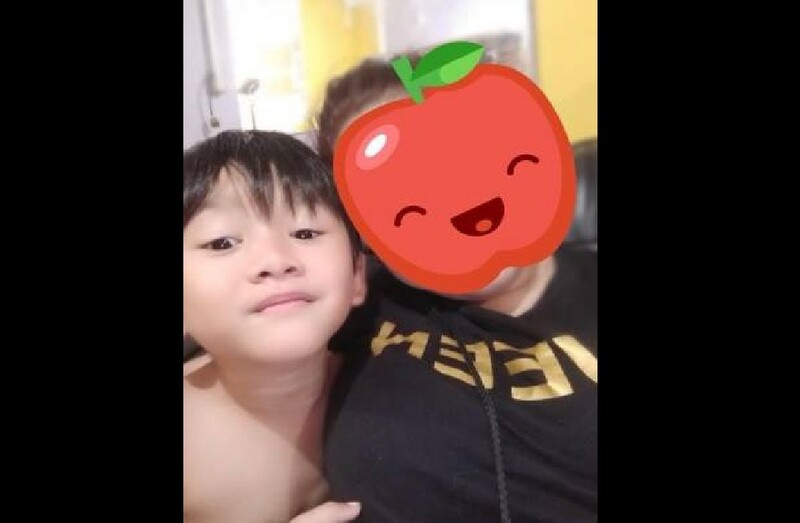 5 years old boy last seen in grey shirt and blue shorts at ANG MO KIO STREET 31 yesterday at 8pm and has not been found till now. His mum is devastated so really hope people help to share this around. He’s just 5 years old we don’t know if he is fine or not. Pls help! !